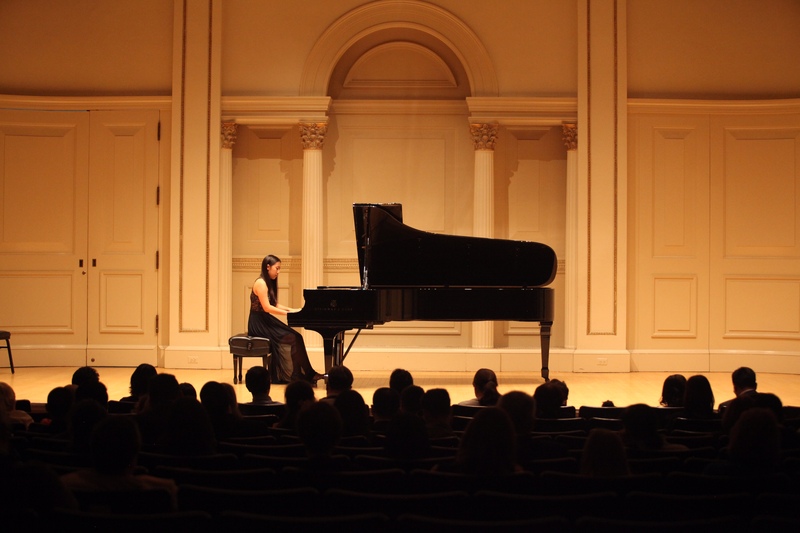 In early October, sophomore pianist Nicole Chen performed at Carnegie Hall’s Weill Recital Hall as one of the winners of the 2015-16 American Fine Arts Festival Competition. Chen, who began playing in kindergarten, has had success in numerous competitions over the years. She also is involved with the Music Buddies organization, which organizes youth concerts for senior centers. Way to go!